Optical and infrared astronomy starts with telescopes. 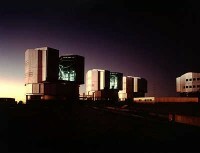 Only light collected by the telescope aperture can be imaged to a detector or send to a spectrograph. The size, optical quality and the adoption of a telescope to the instruments intended to be used with the telescope are therefore important parameters and preconditions to telescope designs. My work covers the range of medium size (2m class) telescopes up to design studies of so-called extremely large telescopes -ELT- with main mirror diameters reaching 30 meters and more. As I am doing the whole range of astronomical instrument design, from telescope to imager and/or spectrograph, I try to optimize telescope and instrument simultaneously in order to achieve maximum system efficiency. The 2m "Fraunhofer Teleskop Wendelstein"
Wendelstein observatory located on Mt.Wendelstein in the German Alps is the home observatory of the University Observatry Munich. Between 1987 and 2007 a 0.8m optical telescope was under continuous use on the mountain. optical imager, a 3-channel optical and near infrared camera, an integral field spectrograph and a high resolution Echelle spectrograph. 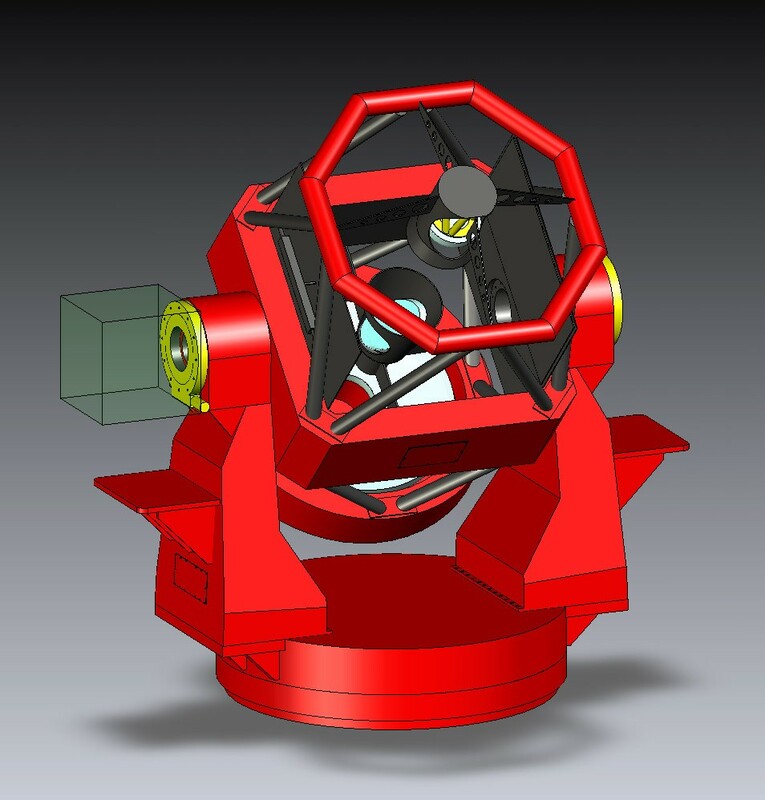 My part in this project is to participate in the optical design of the telescope and to design, adopt and integrate all instruments into the optical system. Located on Mt. 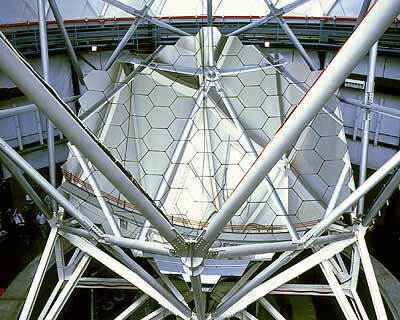 Fowlkes in Texas/USA the Hobby-Eberly Telescope with its 91 sub-mirrors is one of the worlds largest optical telescopes. Specially designed for spectroscopic work in the visual optical regime and the near UV and IR HET offers a variety of spectrographs with different resolving powers. 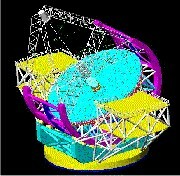 I am currently working on the design of a wide field atmospheric dispersion corrector (ADC) for the wide field upgrade of the unique HET corrector optics. The "Future Chinese Giant Telescope"
Resulting from a collaboration building a high resolution Echelle spectrograph together with the National Astronomical Observatories of China (NAOC) and in close collaboration with the Nanjing Institute for Astronomical Optics and Technology (NIAOT) I take part in the discussions about the Future Chinese Giant Telescope. 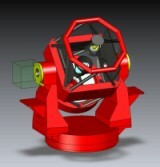 A 25-50m class telescope planned to be the next large step of Chinese optical telescope development.